When we speak, we are often lazy. We ask for the “big one”, “his”, “the thingamybob” and use contextual clues to fill in the gaps. It’s not a criticism, it’s what we do. In the home we are more likely to be casual with our language then we are when writing in a professional capacity or speaking in formal situations. Children learn their language from the people around them. They will learn the words they are exposed to. And we often don’t expose them to as many words as we know. Moving from the home in to the literary worlds of magic, mythical creatures, outer-space and the deep sea also moves children in to worlds filled with new words. Educator and Author, Jim Trelease says 30 in 1000 words in children’s books are rare, whereas only 9 in 1000 words an adult says to a three year old is rare. As we read aloud to children we can use imagery, our voices, expressions, actions and further examples to reinforce the meaning of words. Exposing children to new words allows them to expand their vocabulary. This in turn, allows children to use those words to express their emotions, intentions and decisions. It helps them understand new information and ideas and is linked to better literacy and numeracy scores further down the line. Across all ages, the majority of children (6-17 years old) loved or liked being read to at home. 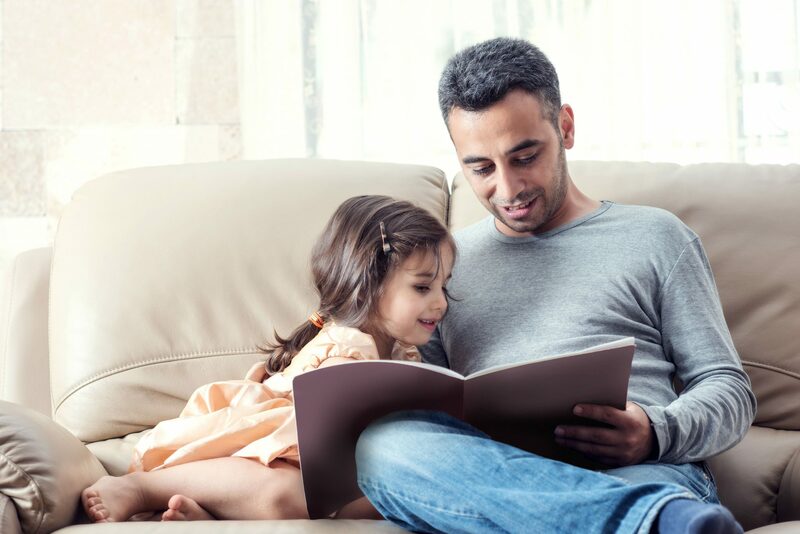 The three top reasons children enjoy being read to are that ‘It is a special time with my parents’, ‘Reading together is/was fun’ and ‘It is relaxing to be red to before I go to sleep”. Taking the time to read to your children can be a wonderful experience, even when they’re old enough to read independently. 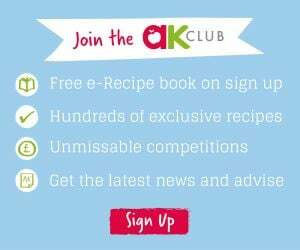 Visit the AK Kids Book Club for inspiration on reading to your children.